This is the most unfortunate situation any user can face. You waited for hours to install the update, backed up all of your files before that, just in the name of keeping them safe but now you are unable to access them because of a silly mistake made by you. But not to worry, if you forgot iTunes backup password then you will be able to recover it with the help of the third-party program detailed below, along with its capable alternatives. The first password recovery tool we are discussing is called iTunes Backup Password Recovery. Considering the state of the art encryption added by Apple, it is definitely tough to make it happen but you should not worry if you forgot iPhone backup password as long as this software is available. 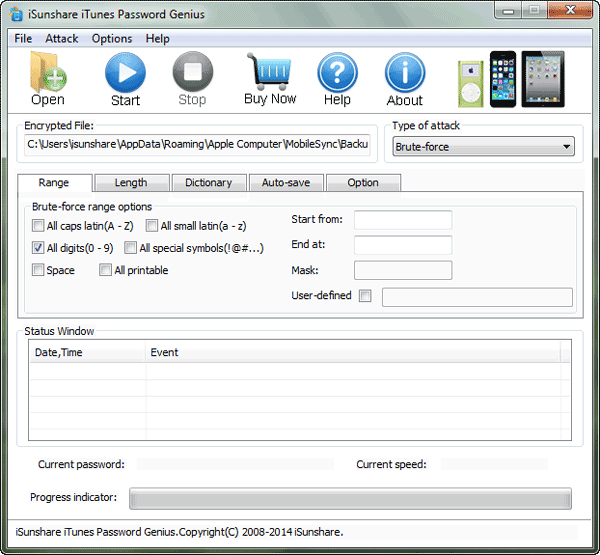 It is specially designed to recover iTunes backup password without much fuss whatsoever. Step 1: Naturally, you need to download and install the program on your computer. 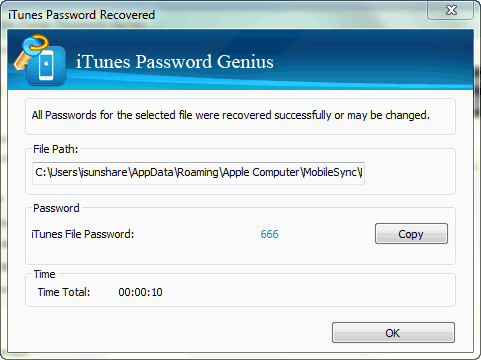 Then, run iTunes Backup Password Recovery. Step 2: Now, in the newly opened window, click on “Open” and the program will find all the iTunes backup files available on your computer. Just choose the locked file and import it. Step 3: The program provides the users with 4 modes of attacks, Smart, Mask, Dictionary, and Brute-Force. Choose the one that is appropriate for your condition. Step 4: Finally, click on the “Start” button and the program will recover the password. After a few seconds, the password will appear on the screen, you simply need to tap the ‘Copy” button and then use it on the iTunes backup file. 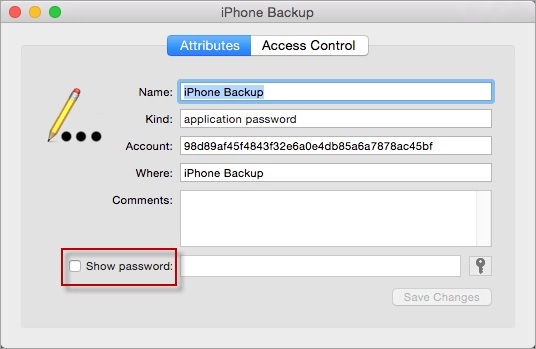 This can’t be described as an alternative but you can simply take it as an advice for where you can look if you forgot encrypt iPhone backup password. Generally, we save important passwords on a Notepad or apps so that we can find it later. But at that moment, when your mind is screaming “I forgot my iPhone backup password”, we actually forget about our own simple backup methods. Step 1: Open Mac and go to Finder and type “passwords” to search for passwords. Step 2: Also, if you are using apps like Password Manager or LastPass then you can open them using your ID and extract the password. Step 3: Your last option is to go to iTunes and check “Show Password”, which will reveal the password after providing all the necessary details. Unfortunately, if you haven’t saved it anywhere else then this method will be useless. This is another way to look for your lost password if you are using a Mac. Mac is built with a password manager called Keychain Access and it saves a number of passwords like email, website, and even accounts. 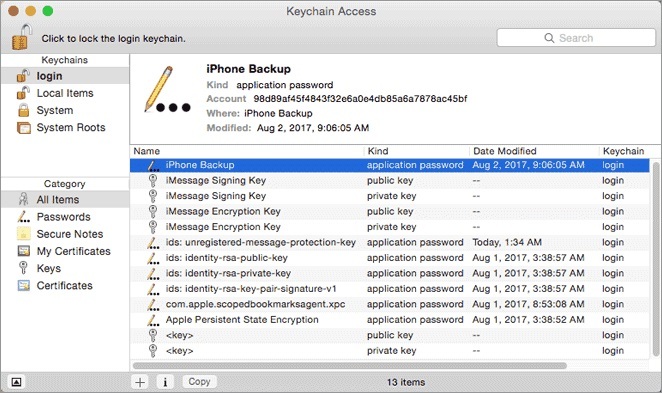 If you forgot iTunes encrypted backup password then you can take a look into Keychain Access, you may not be disappointed. Step 1: Open your Mac and go to Finder. Step 2: Click on “Applications”, from there go to “Utilities” and then click on “Keychain Access”. Step 3: When the Keychain application is opened, you need to choose the Login option on the left side of the panel. Then, on the right side, you will see the list of websites whose details are stored. 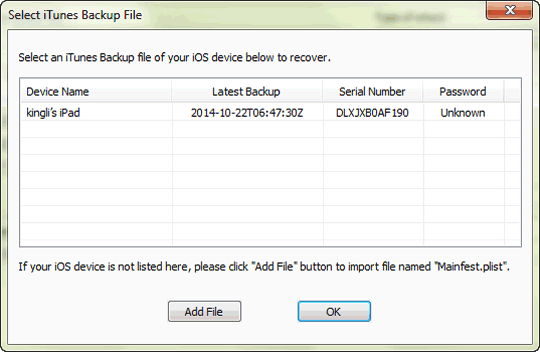 Step 4: Now, find the file names “iPhone Backup” and make a double click. Step 5: A window will open with the detail of your iPhone Backup, tick the box that says “Show Password”. 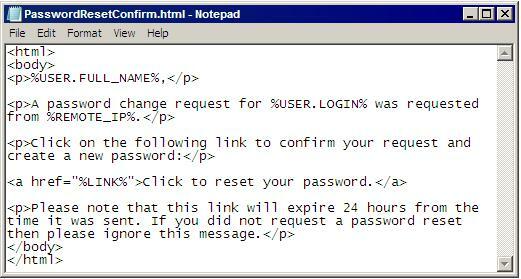 Step 6: Now, you will be asked to provide your login password, type it and click “Allow”. Step 7: You will be back to the previous window where you will see the iTunes password beside “Show Password”. If you are wondering “I forgot my encrypted iPhone backup password” and confused what to do! You can try this option above. But if you don’t see “iPhone Backup” at the right side of the window then the password is not stored by Keychain, you won’t be able to find it. Quite frankly, it is very frustrating if you are unable to restore that backup after waiting for a long time. It was meant to keep it secure, not get locked forever. 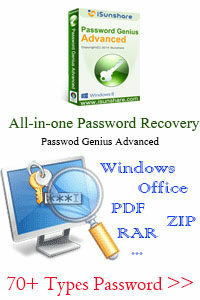 But still, methods are available to recover or unlock the password for the backup file. If you don’t find the password on Notepad or Keychain Access then you have left with the best password recovery software iTunes Backup Password Recovery. We highly recommend you go for this software then and there to bypass any sort of hassles.